From the internationally best-selling author of the His Dark Materials trilogy, a spellbinding journey into the secrets of his art--the narratives that have shaped his vision, his experience of writing, and the keys to mastering the art of storytelling. One of the most highly acclaimed and best-selling authors of our time now gives us a book that charts the history of his own enchantment with story -from his own books to those of Blake, Milton, Dickens, and the Brothers Grimm, among others- and delves into the role of story in education, religion, and science. 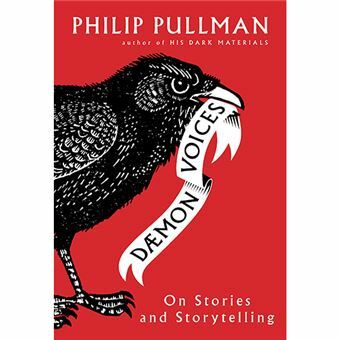 At once personal and wide-ranging, Daemon Voices is both a revelation of the writing mind and the methods of a great contemporary master, and a fascinating exploration of storytelling itself.